I’ve always been told baking is a science. You’re not supposed to throw together ingredients like in cooking, but for some reason, I insist on rebelling because hello, recipes are boring. 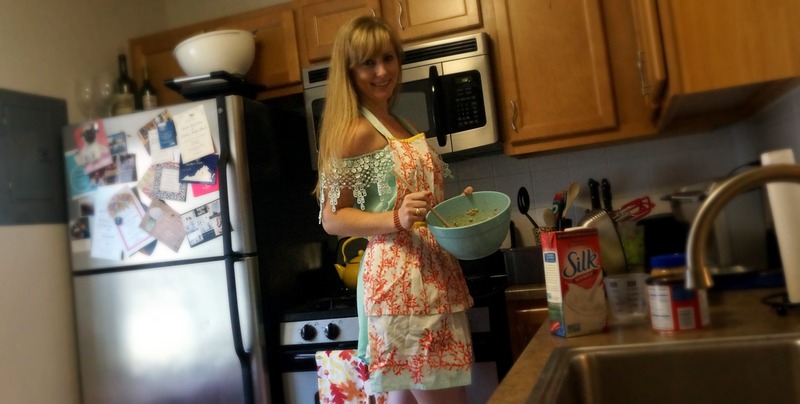 I’ll leave the exquisite Southern Living recipes for my mother, because she’s one helluva baker, but I will at least look the part while concocting a recipe in my cute apron from my friend Trischa! Preheat oven to 350. 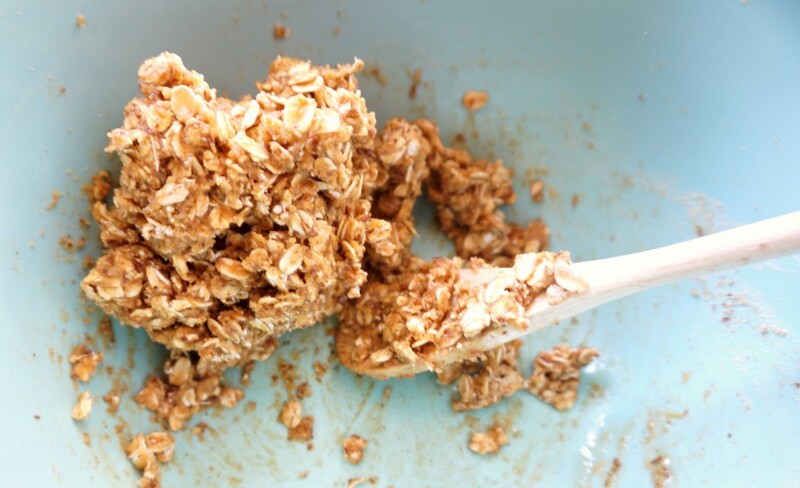 Grab a big bowl and add all dry ingredients in the order listed. Stir well. 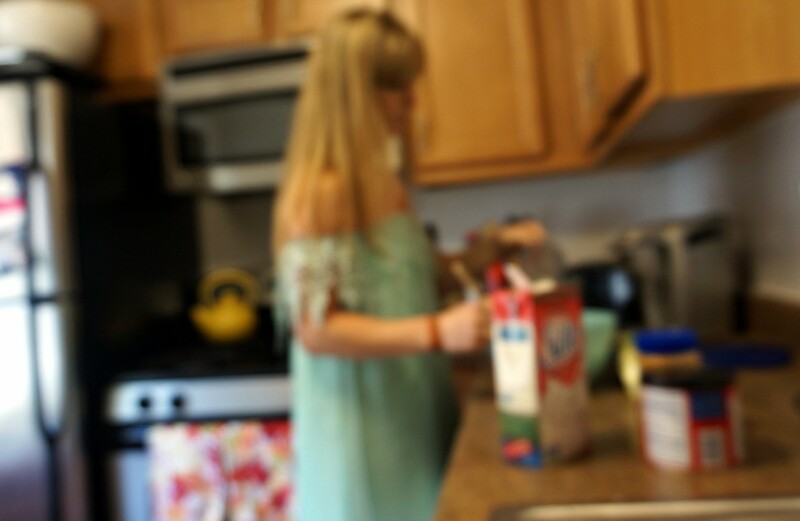 Add eggs and milk and blend with a mixer. 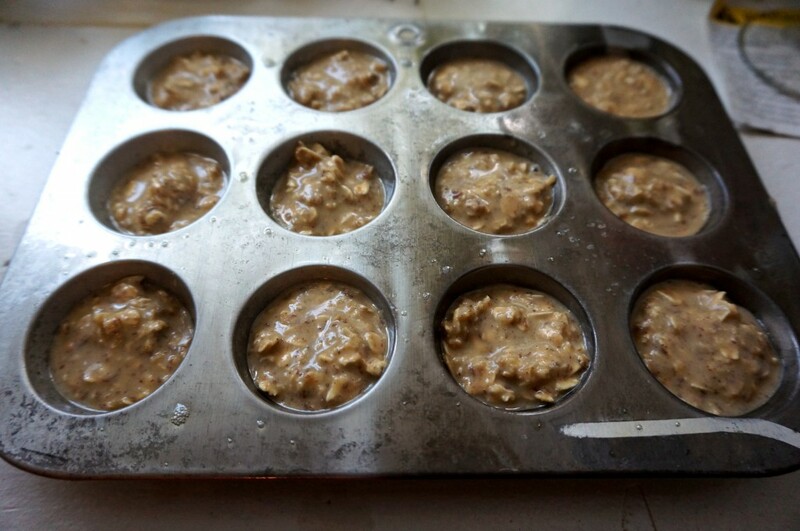 Spray 12-count mini muffin tray with Pam and fill cups 3/4 of the way. You’ll have some extra batter, which I used to make a whole new world recipe. Where’d these come from? 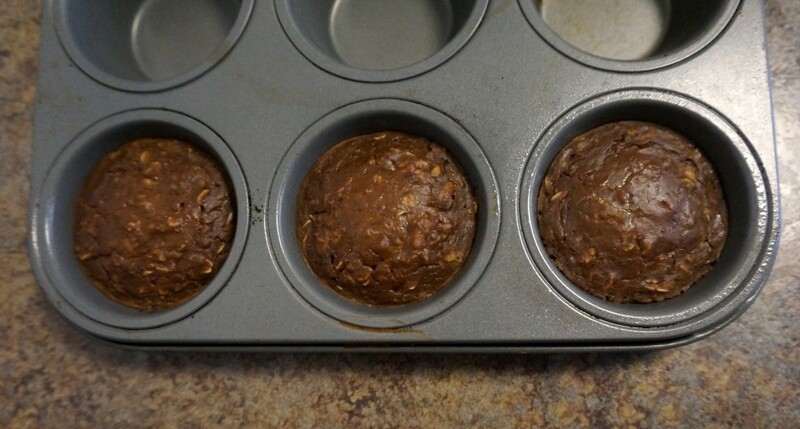 My ADD left me throwing more things in to my mixture- more oats, PB2, soy milk and some new ingredients like cocoa powder and raw sugar. Mmm mmm good. 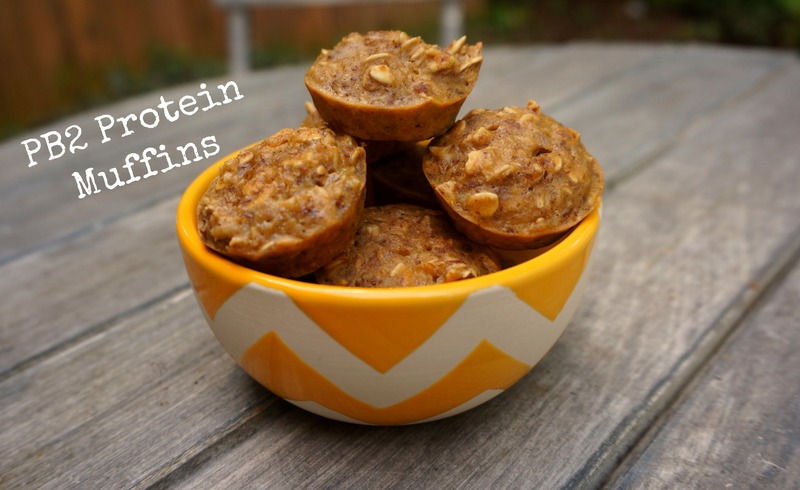 The original PB2 Protein muffins are a cute little snack to stack in a bowl and have throughout the day. 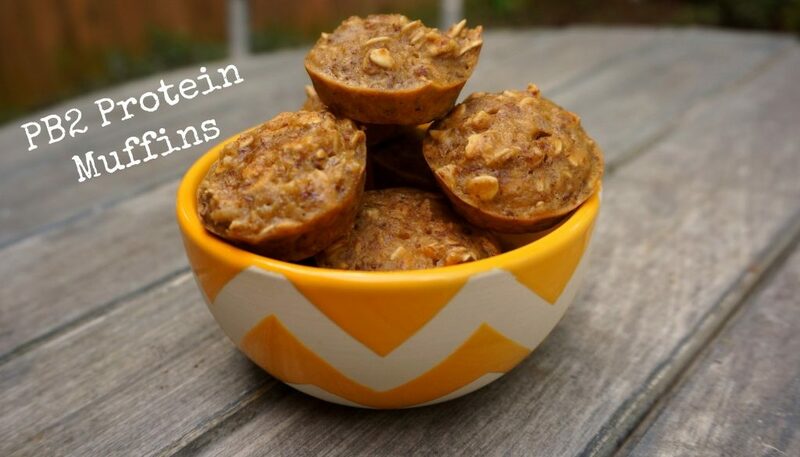 What’s your favorite healthy muffin recipe?